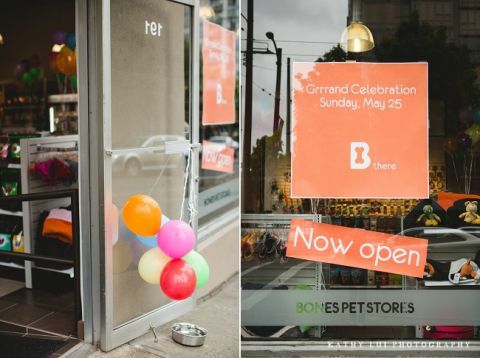 This past Sunday was Bones Pet Stores’ Grrrand Celebration event. 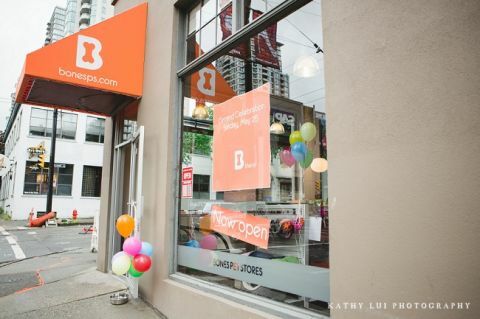 Bones is a new pet supplies store in Yaletown at the corner of Smithe and Cambie. 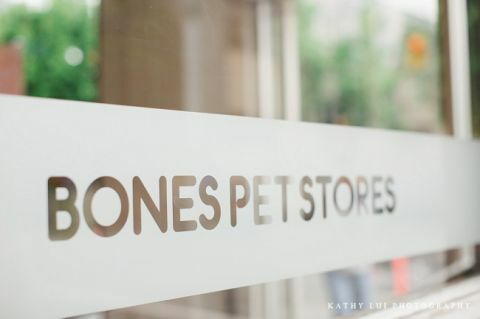 Don’t let the name fool you though — they not only carry dog goodies, but there are plenty of things for cats, too. I was impressed with their selection from the first time I stepped foot in the store. 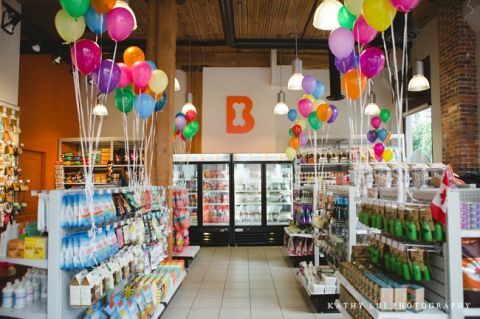 They pride themselves on carrying the highest quality foods, treats, and accessories, and they’re not joking around. I am a real stickler (ask all my family and friends) when it comes to what I put into my own pets’ mouths and I have no qualms about feeding them the brands that Bones carries. The quality of the products and accessories they carry are amazing as well. Pasha, the owner, really does his research and knows his stuff. So it goes without saying, I like this store and highly recommend it to all pet owners. In fact, I like Bones so much that some of my artwork will be proudly gracing their walls in the near future. Stay tuned for that! Here’s a glimpse at Bones during Sunday’s event.